Mentioned by chip.de, appgefahren.de, appsblog.de, apfelpage.de, allemeineapps.de, homawida.de, padmania.de and many others. Incredibly simple and unique. 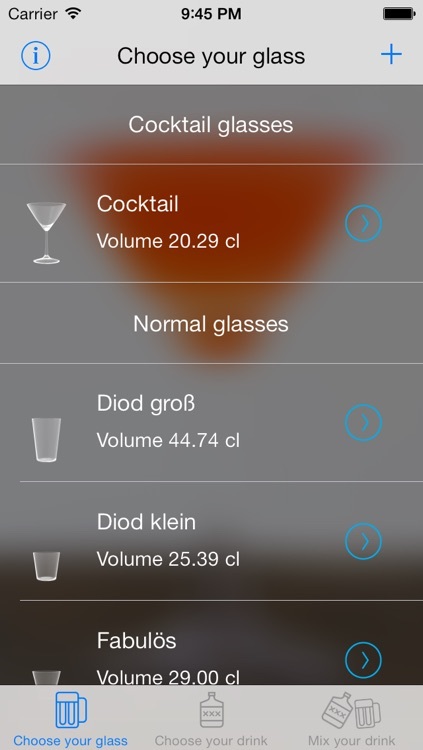 Mix Cocktails, Longdrinks and other drinks, individually tailored to YOUR glass and without the need for any measuring devices by using the device CAMERA! 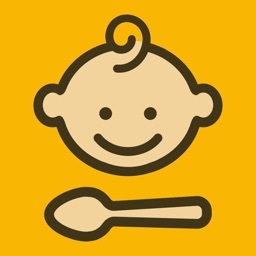 With this App you will also be able to measure amounts like sugar, salt, rice or you can fill YOUR next Pina Colada Festival suitable in 1 liter PET bottle. 3. Mix your drink and enjoy! DrinkMixer is the app that offers you a complete solution for mixing your favourite drinks. It doesn't matter if you want to use glasses, bottles or a decanter. Automatically keep the same proportion of ingredients, regardless of whether you are using a 0.2l Glass or a decanter holding a liter, entirely without having to do any calculations or using a measuring beaker. 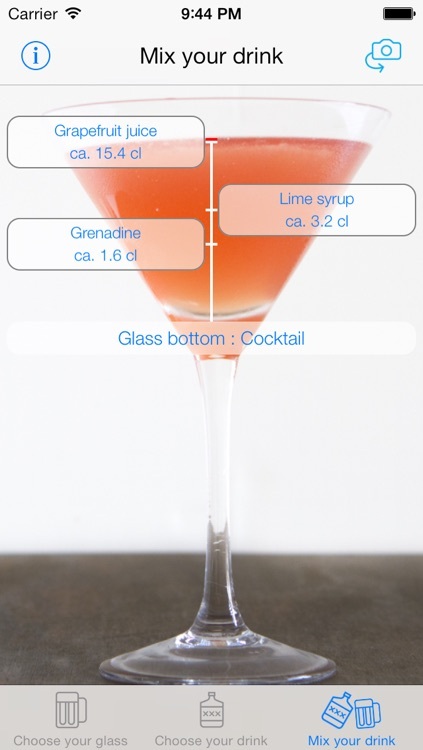 Unlike so many other Cocktail-, Longdrink- or other Drink Apps, DrinkMixer isn't just a recipe book or a "how to mix a drink" guide with pictures. What do you get? You get the complete solution. A database of glasses with regular updates, often used glasses and beautiful illustrations. 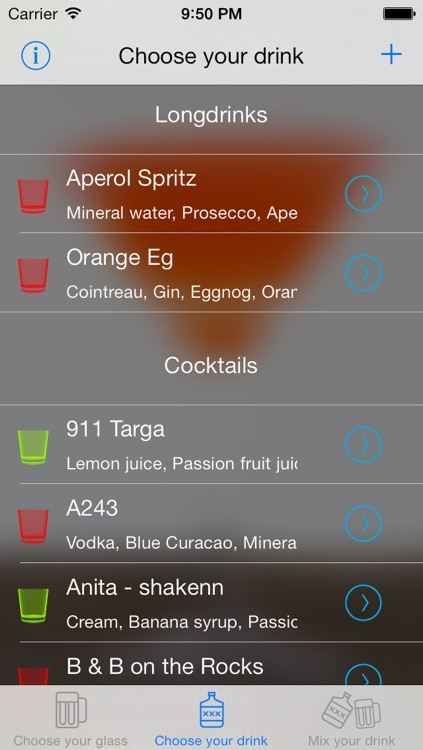 DrinkMixer even allows you to incorporate your own glasses, complete with photos! 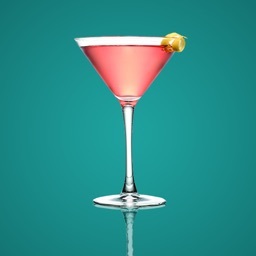 A database of drinks which is based on a comprehensive list of ingredients, along with a choice of drinks which you can complete with your own favourite recipes. 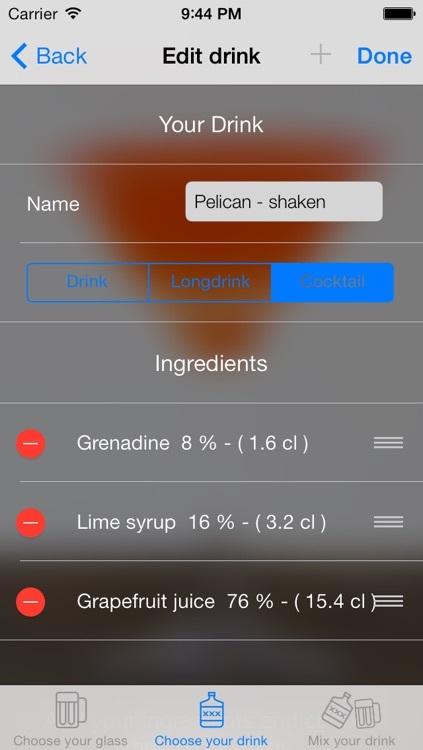 The unique Mixing-Function: Focus your camera on the glass and monitor the pouring of your ingredients. 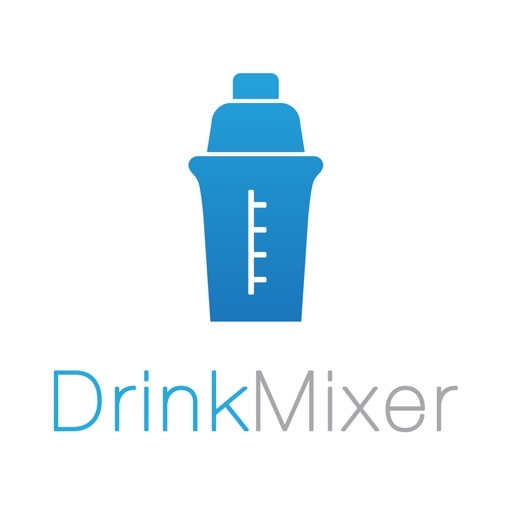 DrinkMixer automatically recalculates the recipe to fit the volume of your glass! * great app. I'm really looking forward to all the presentations. 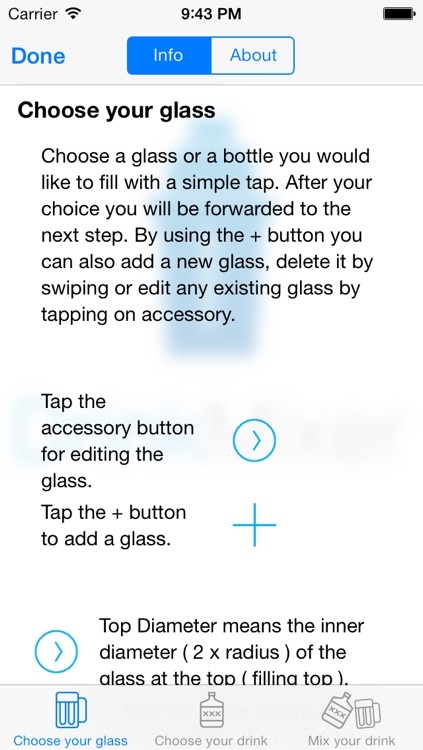 * Really cool app Thomas P, I like the background and the transparent table. 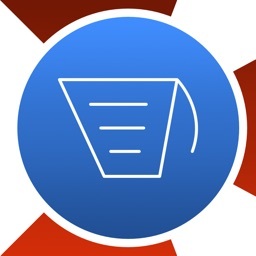 * Cool App and PR, I'm impressed by the commercial grade video. * Really cool! My compliments. 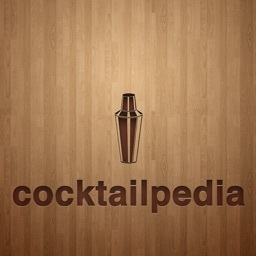 * Fantastic App - I better review it now before I am too drunk. * Really like your app. The movie is great. 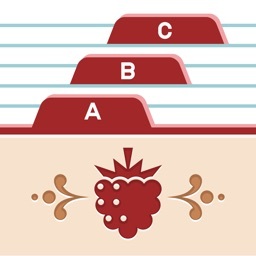 * Great App and presentation! Well done! * Whhooaaa I love it! great work guys! Please contact our support. We're looking forward for solve a problem with you! Update for iOS 8.1.2 is in progress!